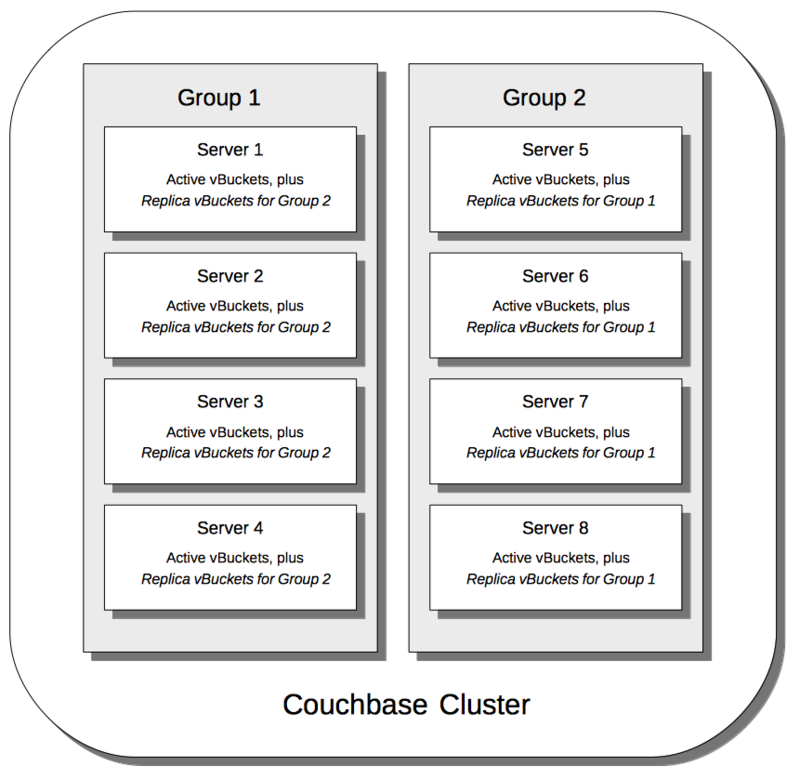 Server Group Awareness is only available in Couchbase Server Enterprise Edition. For information on failing over individual nodes, see Fail a Node over and Rebalance. With Couchbase Web Console, see Manage Groups.